C2 offers the best Adobe Certified Instructor-led classroom training in Adobe InDesign, Photoshop, Illustrator, Final Cut Pro and Web Design. Our Adobe classes are taught by Adobe Certified Instructors who are working professionals with decades of experience in their fields. We limit the number of students to 8 per class to ensure every attendee gets personalized attention from the in-classroom instructor. All of our educational content is custom created exclusively for C2, based on real-world projects, and emphasizing the creative industry’s best practices. Students receive a year of email-based technical support for their class and all classes are covered by our 100% satisfaction guarantee. 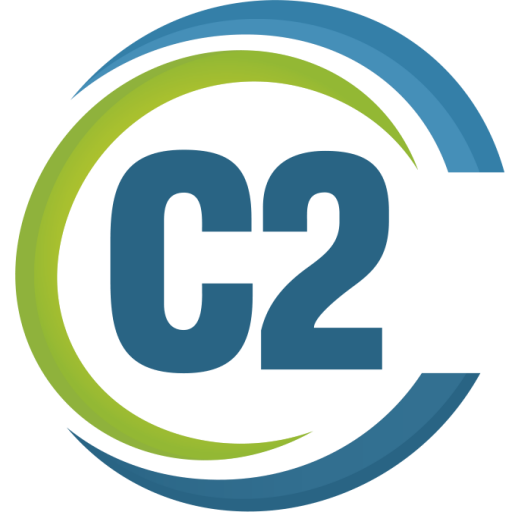 C2 is a locally owned staffing and training agency located in Milwaukee, Wisconsin. We are Wisconsin’s only locally-owned Adobe Authorized Training Center. All classes are available on-demand — Don’t wait for the class you want to show up on our calendar — You pick the date that works for you and we’ll add the class to the public calendar! As long as your instructor is in Wisconsin for your dates there is no additional fee for on-demand classes. We’ll always let you know instructor availability when you contact us about class. So for on-demand classes or custom training inquiries fill out this contact form and we’ll get back to you ASAP. We also offer custom one-on-one training which is available for $150/hour, three hour minimum. You can pick and choose any topics for one-on-one training, we can even use your files and projects if you like. In whatever amount of time you purchase, we can cover any mix of topics.